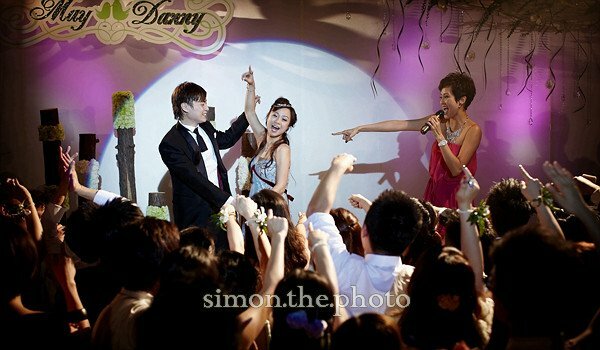 let ‘s see how did tweety billian have their wedding ceremony at home? 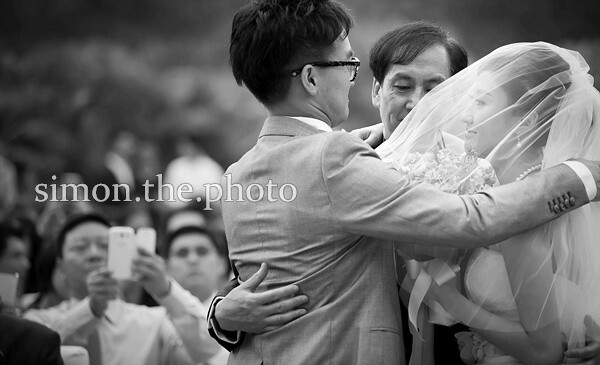 we love capturing the love between the wedding couple.we love seeing surprises prepared by the wedding couple. 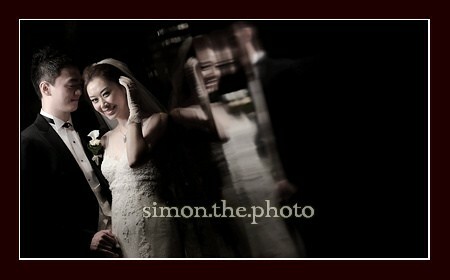 mimi and ramsy ‘s wedding was on last sat. 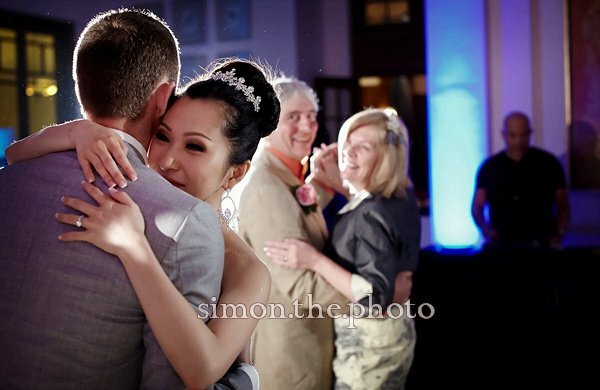 I was blessed that, I had a beautiful and nice bride on the day, with a very handsome groom, and a super happy bridal party. 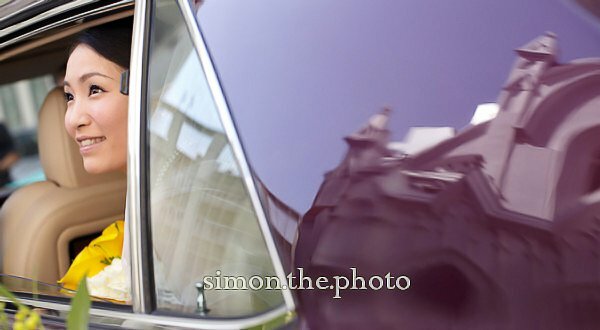 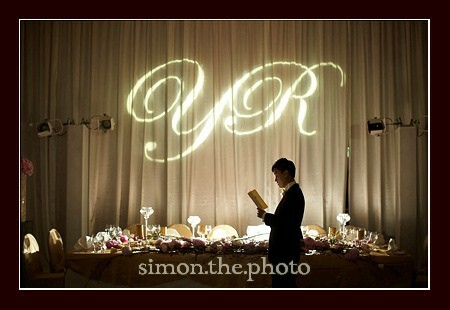 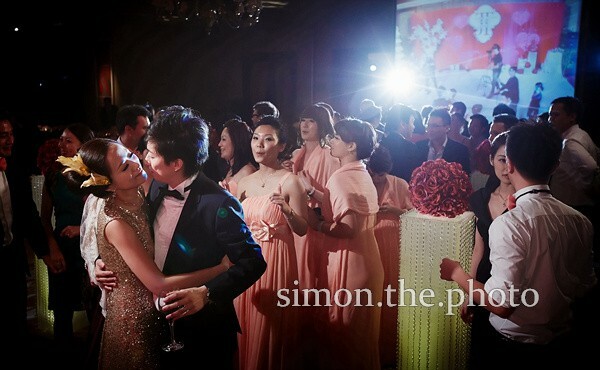 Though I was not feeling very well, the photos turned out great – and it is definitely one of my fav wedding in dec.